Fine. 1680921908 Clean and Unmarked Copy. New. Sewn binding. Cloth over boards. 102 p. Contains: Illustrations, black & white. New. Trade paperback (US). Glued binding. 302 p.
N. is intensely concerned with values, morals, and how these elements of society develop, are used, and are abused by religious institutions. 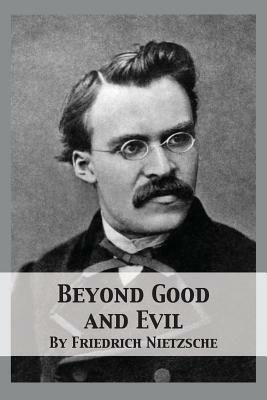 This book, his first after "Zarathustra" is didactic rather than poetic, precisely argued rather than metaphorical, and ordered according to the logic of the argument presented. It's easy reading compared to other works by this controversial author, although some sections seem obscure and difficult. One would be disappointed not to be challenged by passages such as these in a work by this philosopher. Buy it. Read it. Study it and be elevated by it.